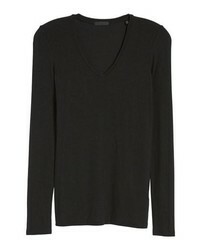 Marrying a black long sleeve t-shirt with white skinny jeans is a nice option for a casual and cool getup. 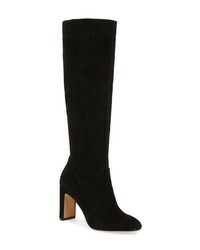 Bump up the dressiness of your outfit a bit by sporting a pair of black leather knee high boots. 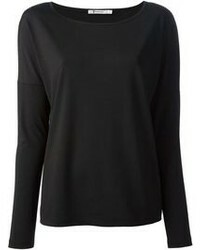 If you're after a casual yet absolutely chic ensemble, choose a black long sleeve t-shirt and white skinny jeans. As well as super comfortable, these garments look amazing when worn together. 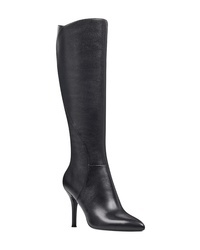 Make black leather knee high boots your footwear choice to instantly up the chic factor of any outfit. 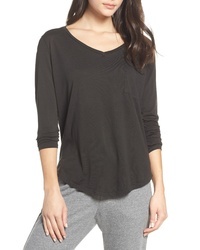 Caslon Long Sleeve Scoop Neck Cotton Tee $25 Free US shipping AND returns! 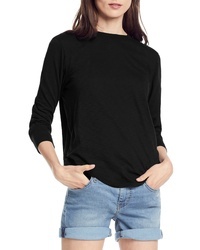 Madewell Whisper Cotton Long Sleeve Crewneck Tee $23 $29 Free US shipping AND returns! 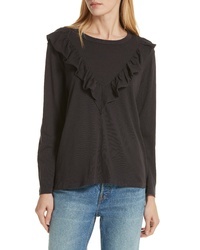 Michael Stars Shirred Detail Top $98 Free US shipping AND returns! 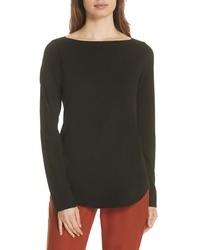 Eileen Fisher Bateau Neck Organic Cotton Tee $66 $88 Free US shipping AND returns! ATM Anthony Thom... Ribbed Tee $130 Free US shipping AND returns! Sol Angeles Essential Torque Tee $78 Free US shipping AND returns! Michael Stars Slub 34 Sleeve Tee $78 Free US shipping AND returns! The Great The Tuxedo Ruffle Tee $135 Free US shipping AND returns! 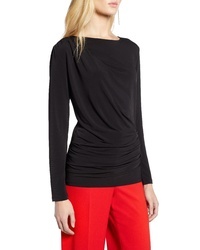 Halogen Drape Front Jersey Top $39 Free US shipping AND returns! 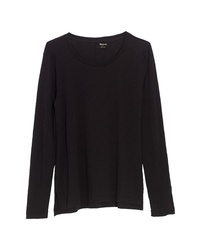 Lafayette 148 Ne... Crewneck Jersey Tee $148 Free US shipping AND returns! 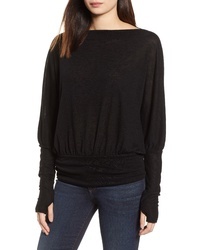 Michael Stars Blouson Top $88 Free US shipping AND returns! 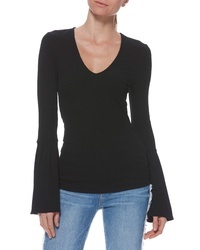 Paige Carden Flare Sleeve Top $129 Free US shipping AND returns! If you're on the hunt for a casual yet totaly chic ensemble, consider pairing a black long sleeve t-shirt with white skinny jeans. 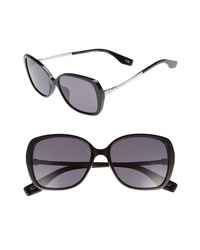 Both of these pieces are very comfortable and they will also look stunning together. Grab a pair of black leather knee high boots to va-va-voom your outfit. 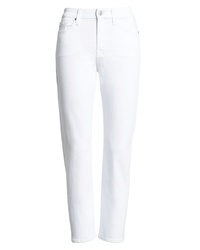 Citizens of Huma... Racer Skinny Jeans $188 Free US shipping AND returns! 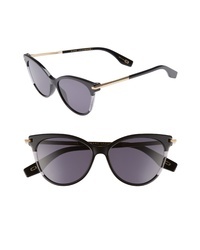 Gucci High Waist Skinny Jeans $950 Free US shipping AND returns! 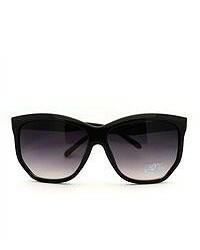 Joe's Flawless $188 Free US shipping AND returns! 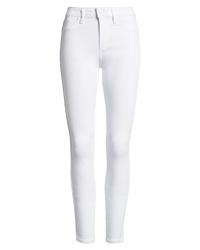 Frame Le Color High Waist Skinny Jeans $199 Free US shipping AND returns! 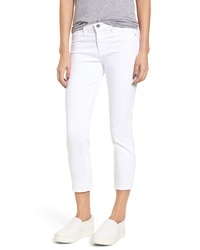 Jen7 Release Hem Stretch Skinny Ankle Jeans $99 Free US shipping AND returns! 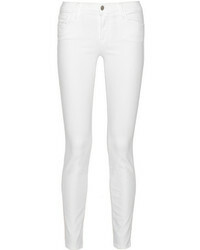 rag & bone/JEAN The Dre Skinny Jeans $195 Free US shipping AND returns! 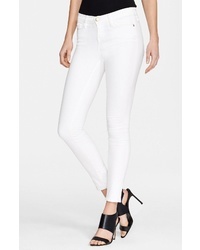 Frame Le Color Skinny Jeans $110 $184 Free US shipping AND returns! 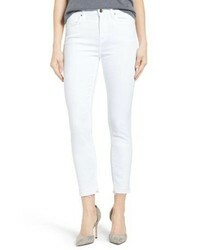 Topshop Jamie High Waist Ankle Skinny Jeans $70 Free US shipping AND returns! 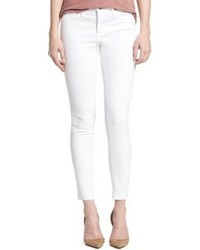 7 For All Mankind Kimmie Crop Skinny Jeans $168 Free US shipping AND returns! 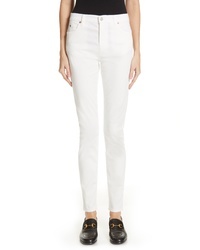 Paige Denim Hoxton High Waist Skinny Jeans $189 Free US shipping AND returns! 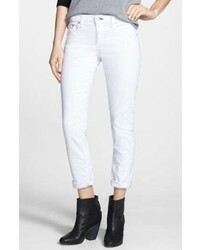 AG The Legging Cutoff Ankle Skinny Jeans $188 Free US shipping AND returns! 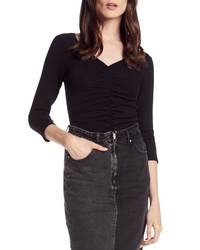 AG The Prima Crop Cigarette Jeans $178 Free US shipping AND returns! If it's comfort and practicality that you're searching for in an outfit, pair a black long sleeve t-shirt with white skinny jeans. 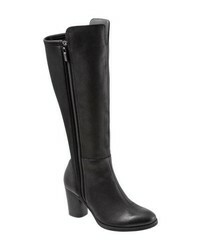 Take a classic approach with the footwear and make black leather knee high boots your footwear choice. 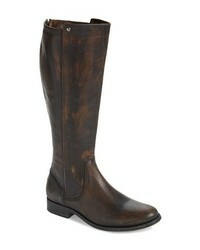 Børn Brn Gibb Knee High Riding Boot $129 $199 Free US shipping AND returns! 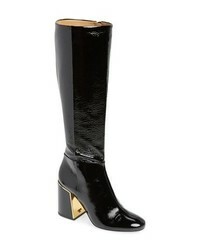 KARL LAGERFELD P... Fran Knee High Boot $228 Free US shipping AND returns! 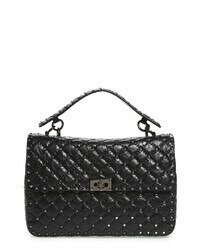 Paige Lexi Boot $197 $395 Free US shipping AND returns! 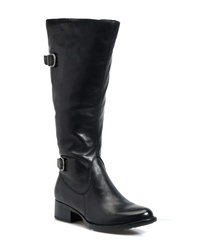 Dolce Vita Coop Knee High Boot $199 Free US shipping AND returns! 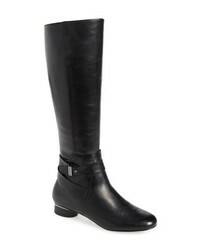 Tory Burch Juliana Knee High Boot $598 Free US shipping AND returns! SoftWalk Katia Knee High Boot $199 Free US shipping AND returns! Louise et Cie Saige Knee High Boot $182 $228 Free US shipping AND returns! 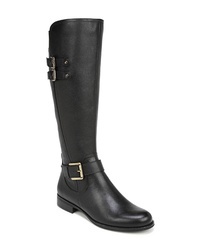 Naturalizer Jessie Knee High Riding Boot $159 Free US shipping AND returns! Frye Melissa Stud Knee High Boot $377 Free US shipping AND returns! 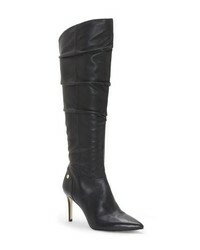 Nine West Fame Knee High Boot $178 Free US shipping AND returns! 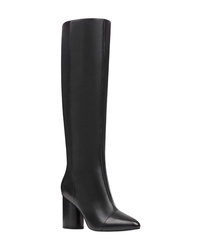 Schutz Magalli Knee High Boot $221 $294 Free US shipping AND returns! 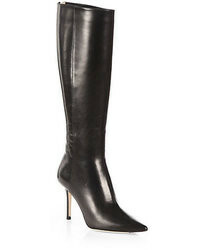 Nine West Cheyin Cap Toe Knee High Boot $188 Free US shipping AND returns! 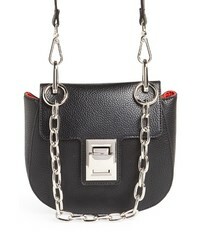 Steve Madden Draped Chain Faux Leather Crossbody Bag $68 Free US shipping AND returns! 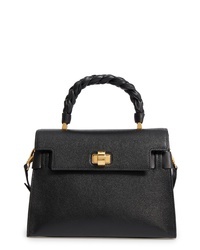 Longchamp Mademoiselle Calfskin Leather Shoulder Bag $1,355 Free US shipping AND returns! 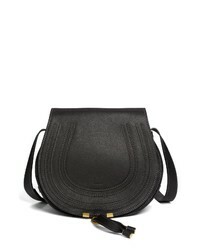 Chloé Marcie Medium Leather Crossbody Bag $1,490 Free US shipping AND returns! 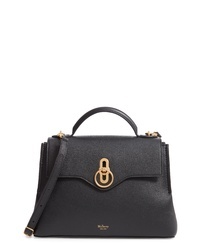 Ted Baker London Keiira Lady Bag Faux Leather Satchel $116 $195 Free US shipping AND returns! 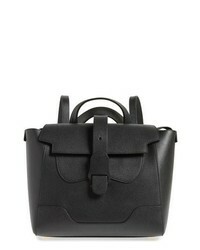 Senreve Medium Mstra Pebbled Leather Convertible Satchel $795 Free US shipping AND returns! 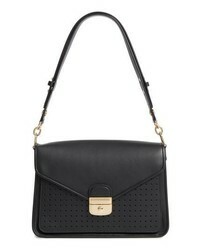 Valentino Garavani Rockstud Leather Satchel $3,295 Free US shipping AND returns! 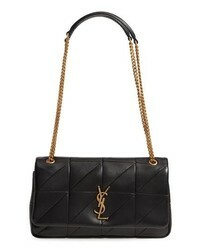 Saint Laurent Jamie Patchwork Leather Shoulder Bag $2,590 Free US shipping AND returns! 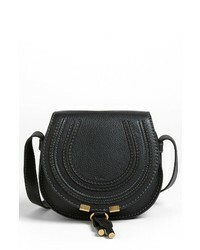 Chloé Mini Marcie Leather Crossbody Bag $890 Free US shipping AND returns! 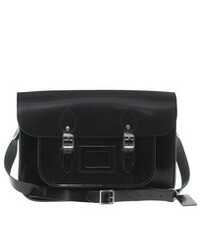 Mulberry Small Seaton Leather Satchel $1,395 Free US shipping AND returns! 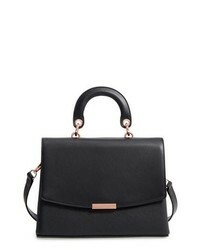 Miu Miu Madras Click Goatskin Leather Satchel $2,330 Free US shipping AND returns! 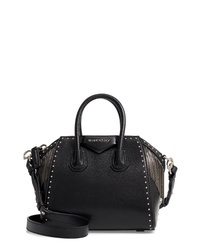 Givenchy Mini Antigona Fringe Stud Leather Satchel $3,490 Free US shipping AND returns! 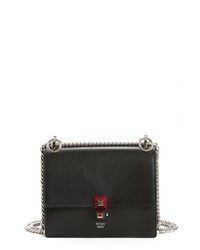 Fendi Small Kan I Leather Bag $1,790 Free US shipping AND returns! 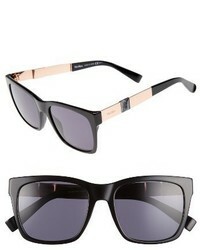 Marc Jacobs 55mm Cat Eye Sunglasses $160 Free US shipping AND returns! 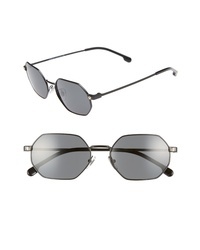 Quay Australia Muse 65mm Mirrored Aviator Sunglasses $60 Free US shipping AND returns! 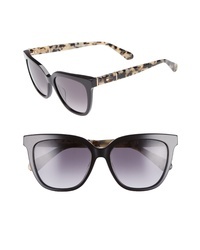 Marc Jacobs 53mm Cat Eye Sunglasses $130 Free US shipping AND returns! 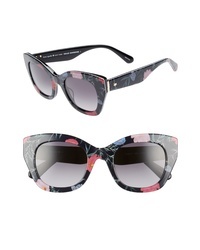 kate spade new york Kahli 53mm Cat Eye Sunglasses $160 Free US shipping AND returns! 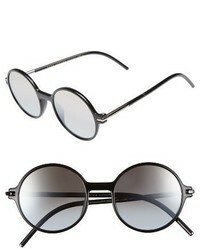 Marc Jacobs 56mm Sunglasses $165 Free US shipping AND returns! 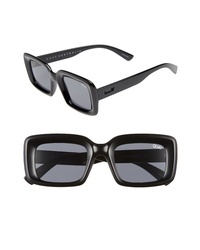 Quay Australia Going Solo 48mm Square Sunglasses $55 Free US shipping AND returns! 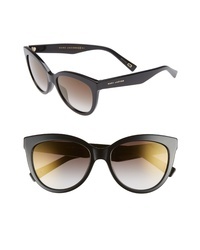 kate spade new york Jalena 49mm Gradient Sunglasses $160 Free US shipping AND returns! 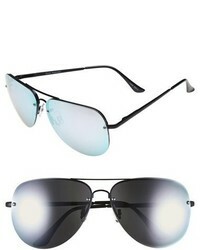 Versace 53mm Hexagon Sunglasses $176 $295 Free US shipping AND returns! 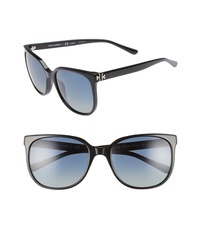 kate spade new york Karalyns 56mm Polarized Sunglasses $180 Free US shipping AND returns! 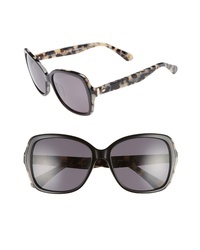 Tory Burch Revo 57mm Polarized Square Sunglasses $195 Free US shipping AND returns!